This week, we tackle the confusing and contradictory world of health care, from politics that are personal, to overcoming the trauma of being a refugee, to the shifting language of addiction. 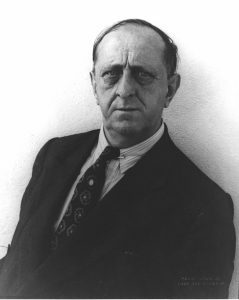 We also explore the work of Marsden Hartley, whose art defined the rocky coast, the looming hills, and the working men of Maine. We go to a clinic in Vermont that’s working to help treat the mental health issues of the refugee community there, both from past traumas and the stresses of transitioning into a new culture. And caregivers are pushing back against terminology that they think minimizes an illness or condition. That means the term “post-traumatic” is out, in favor of language that acknowledges the ongoing nature of trauma. In New Hampshire, many on the front lines of the opioid epidemic are coming to see addiction as a medical disorder. And the Republican plan to repeal and replace the Affordable Care Act stalled in Washington, D.C., in part because of predictions that up to 24 million people could lose their health insurance. That would include many people who voted for Donald Trump. We hear from a high-profile skeptic of Obamacare who’s changed his point of view. Hartley’s career, stretching from the early years of the 20th century to his death in 1943, celebrated the vast and wild scenery of New England; specifically, his home state of Maine. 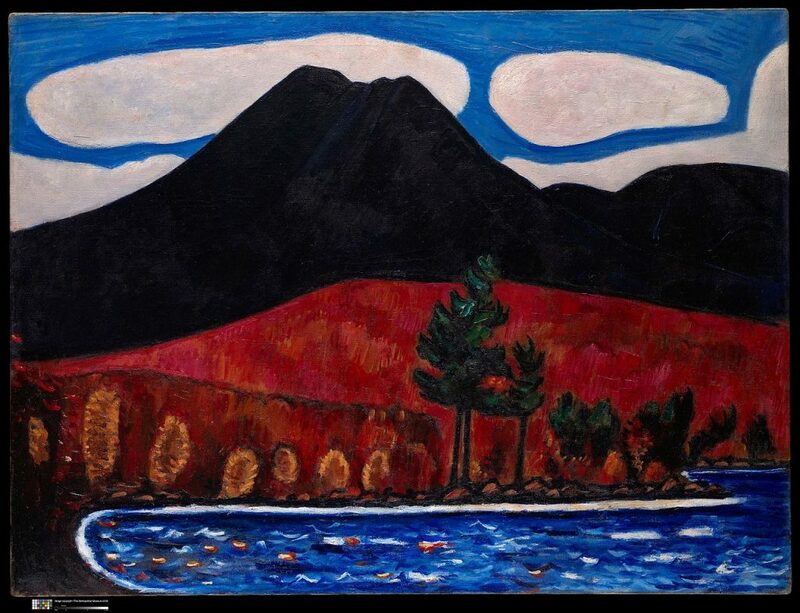 The exhibition “Marsden Hartley’s Maine” is at the Met Breuer in New York until June, when it moves to the Colby College Museum of Art. 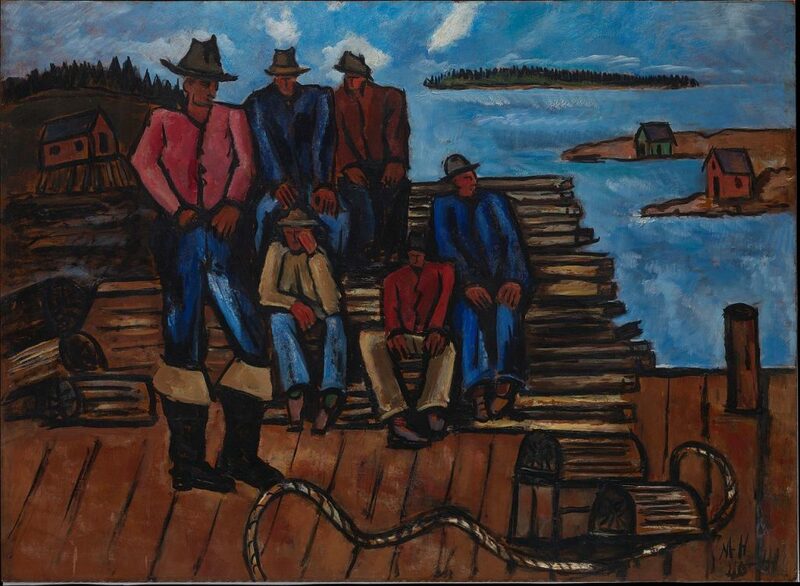 Our guest Donna Cassidy, Professor of Art and American and New England Studies at the University of Southern Maine, co-authored the exhibition book about the artist’s relationship with this place. Angelica Merino Monge was ten years old when she, her mother and her older brother fled El Salvador. 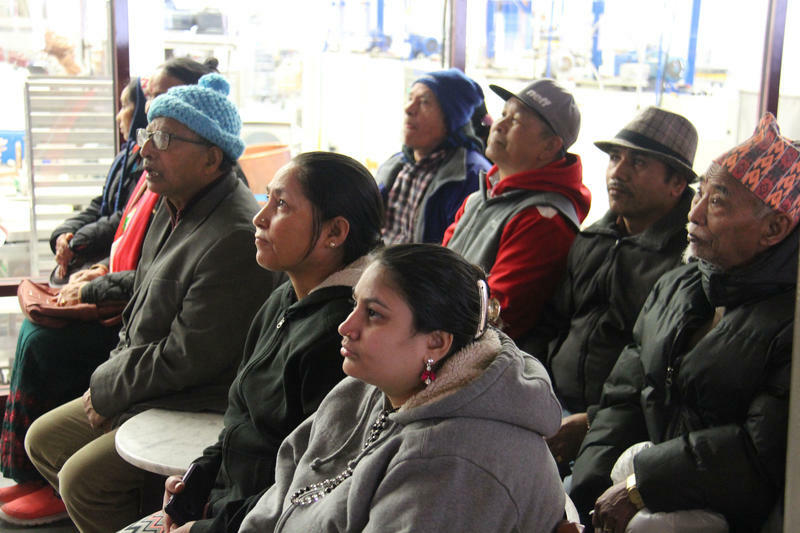 She lived in the U.S. illegally until recently, when the Deferred Action for Childhood Arrivals or DACA was passed, enabling her to become authorized to work and stay in the country. She’s putting herself through college and is now president of the Latino International Students Association at Holyoke Community College. We hear her story as told to the Words in Transit Project at New England Public Radio. Last, we hear a story about recognition, a long time coming. 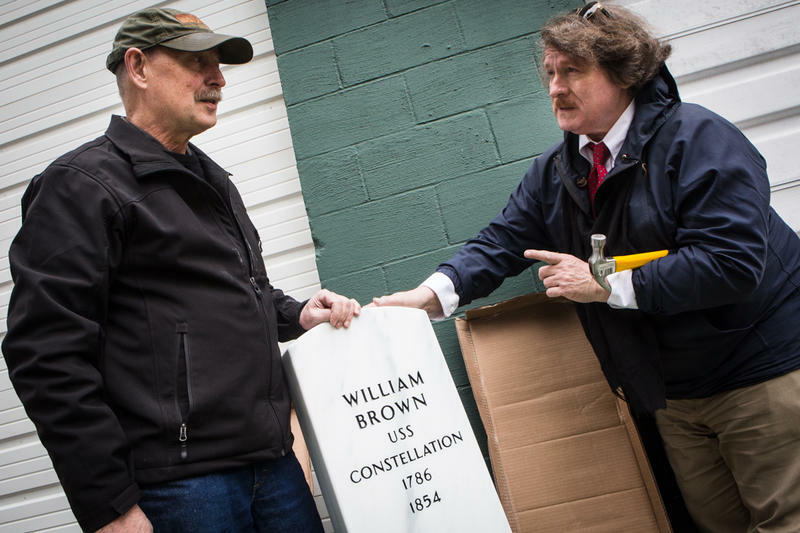 Portland, Maine is remembering a long forgotten African American man who served, and was injured, in one of the nation’s earliest wars. It’s a saga that began more than two centuries ago, and a story of justice twice denied — or at least delayed.